Biocom is one of the largest regional life science associations in the world, representing more than 600 member companies in Southern California. The association focuses on initiatives that position the region’s life science industry competitively on the world stage, and on the development and delivery of innovative products that improve health and quality of life. For more information on Biocom or the Southern California biotechnology and medical device community, please visit the organization’s Web site at www.biocom.org or call (858) 455-0300. CTN is committed to making quality care available to all patients, regardless of their location. CTN enables you to provide patients high quality and affordable healthcare with the services and technologies that can change lives and you help your local community by increasing access to quality healthcare through CTN’s network of services and applications. 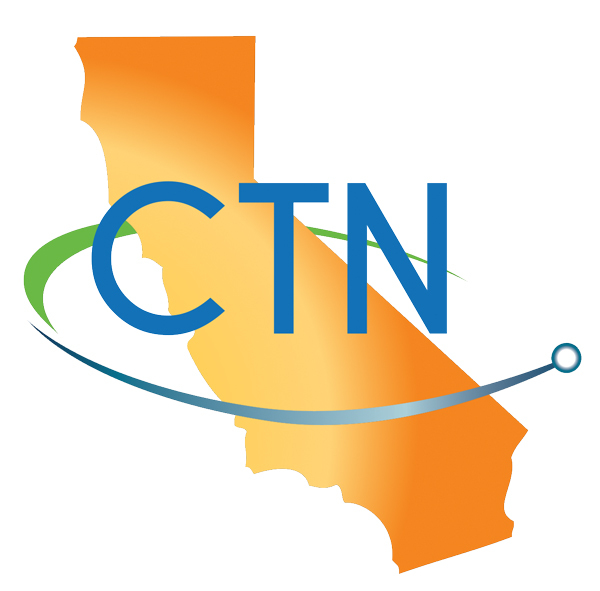 The mission of CTN is to promote advanced information technologies and services to improve access to high quality healthcare focusing on medically underserved and rural Californians. Continua, an international not-for-profit industry group, is the leading organization convening global technology industry standards to develop end-to-end, plug-and-play connectivity for personal connected health. Continua, mHealth Summit and HIMSS founded the Personal Connected Health Alliance (PCHA), an international non-profit representing the consumer voice in personal connected health. Continua is dedicated to the development of Design Guidelines and test tools to expedite the deployment of personal connected health devices and systems to empower information-driven health self-management and incorporate health and wellness into the day-to-day lives of consumers. 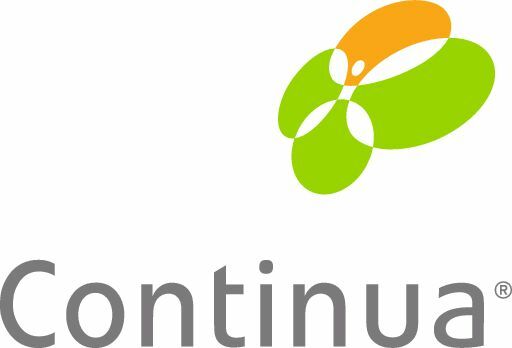 Continua is a pioneer in establishing standards-based guidelines and security for connected health technologies including sensors, remote monitoring devices, tablets, gateways and smart phones, and networked and cloud solutions. CONNECT has assisted in the formation and development of more than 3,000 companies in the San Diego region and is widely regarded as one of the world’s most successful organizations linking inventors and entrepreneurs with the resources they need for commercialization of innovative products in high tech and life sciences. Modeled in more than 50 regions worldwide, CONNECT has been recognized by Time, Inc. and Entrepreneur magazines, and is the recipient of numerous state and national awards based on its ability to build entrepreneurial capacity (TBED award) and for the creation of regional innovation clusters by the U.S. Department of Commerce. Key to CONNECT’s success has been the unique “culture of collaboration” between research organizations, capital sources, professional service providers, and the established industries. For information on CONNECT or its programs, visit www.connect.org. Health 2.0 promotes, showcases, and catalyzes new technologies in health care through a worldwide series of conferences, code-a-thons, prize challenges, and leading market intelligence division. The Health 2.0 community spans four continents with over 76 affiliate chapters and encompasses all health care and technology activities; news coverage and updates can be found on their community blog. 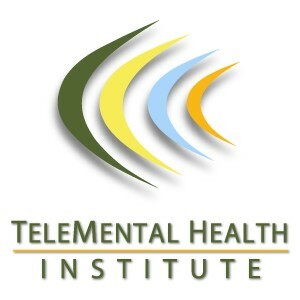 The TeleMental Health Institute (TMHI) is a training and consultation organization dedicated to advancing the behavioral sciences through evidence-based use of technology. TMHI supports the development of innovative, technology-enabled self-help tools for client/patient contact as well as professional training for telepsychiatry, telepsychology, distance counseling and online therapy and behavioral telehealth.